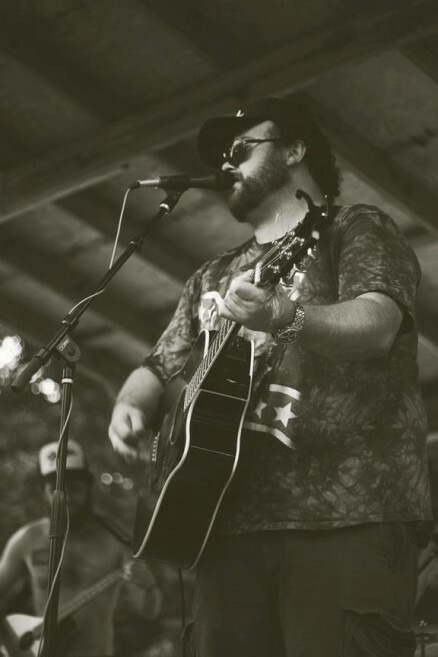 Arkansas native Matthew “Fatty” Ritchie’s songs come straight from the heart. With a voice drenched in whiskey that’s chased with pain, regret, good times and a few too many cigarettes. Tales of lost love, soul searching, hatred, addiction, truth, a few tall tales, and a hangover or two. In the last 2 years Uncle Fatty has emerged as one of the most creative up and coming songwiters in the Americana Scene. May 2013 his first full length album “Sad Songs For The Drunken Hearted” was released independently recieving praises from many established songwriters. Poor Ol Uncle Fatty has shared the stage with Adam Faucett, The Ben Miller Band, The Turnpike Troubadours, Lucero, Matt Woods, Adam Lee, John Moreland, Bloody Ol Mule, Brian Martin and many more.